At Specht Physical Therapy, your physical therapist will typically perform and Functional Movement Screen before releasing you back to your normal sport or exercise activities. Based on your Functional Movement Screen score, you may be prescribed corrective exercises to further enhance your readiness for a full resumption of athletic activity. 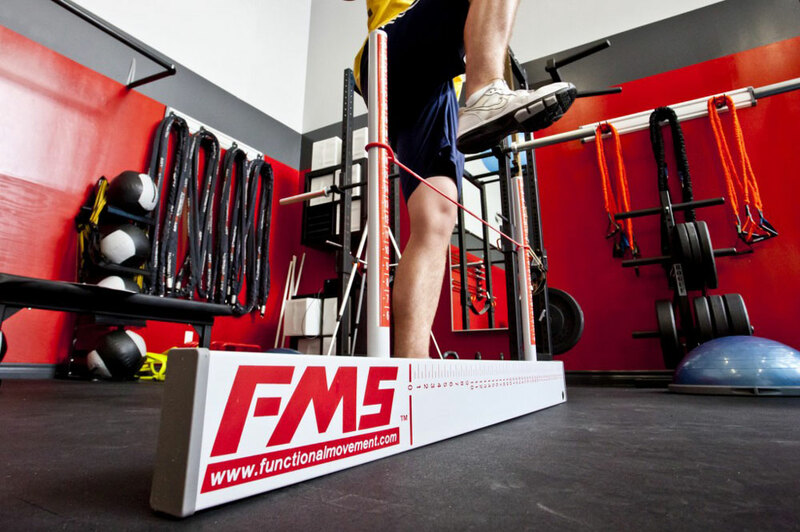 The Functional Movement Screen is a powerful screening tool used to evaluate movement pattern quality in athletes and clients with no current pain or injury. The screen is comprised of seven fundamental movement patterns that place an individual in extreme positions where weakness and imbalances become noticeable. Recent research indicates that a low Functional Movement Screen score is related to impaired athletic performance increased risk of injury. It provides valuable injury-risk information. It identifies limitations, imbalances and dysfunction. It guides development of programs to improve athletic efficiency, durability and performance.